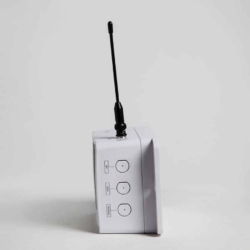 A selection of paging transmitters with output power levels that range from 1-300 watts, to match most wireless paging application needs. 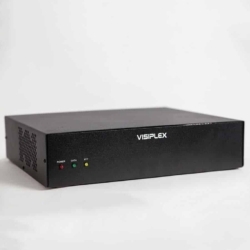 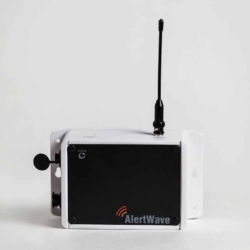 In addition, Visiplex offers a variety of paging repeaters that provides extended RF data coverage to locations where the paging signal is too weak or can’t be received. 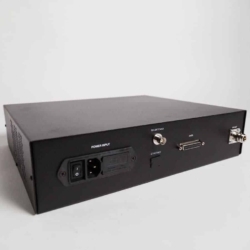 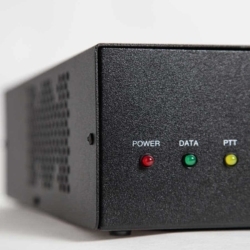 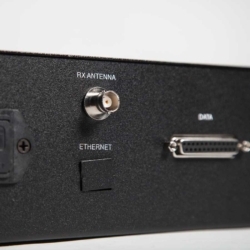 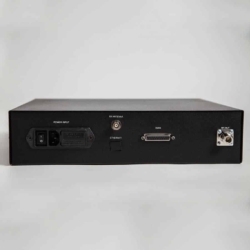 Visiplex’s paging transmitters and repeaters are designed for voice and data paging applications and operates on FCC licensed a UHF/VHF frequency to minimize RF interference.